A wide range of stationery for writing, highlighting, drawing and marking in a variety of styles to suit all preferences for educational, professional and leisurely use. 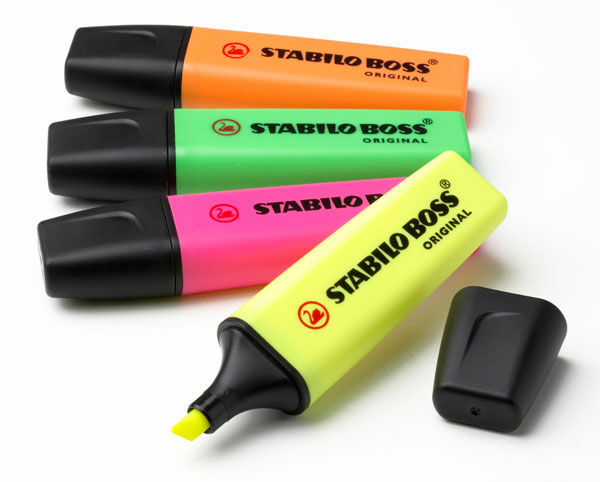 A complete range of highlighters for all professional, school and home use. 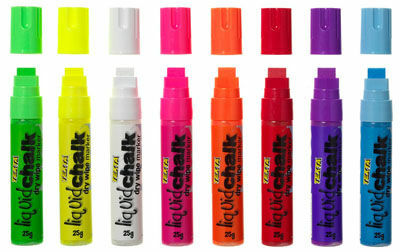 A variety of markers in different sizes, shapes and colours for standard and specialty use. 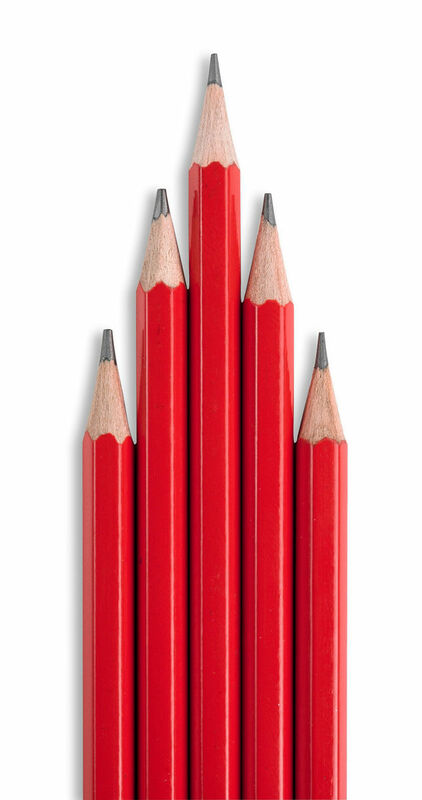 Standard and specialty lead pencils for writing, drawing, sketching and marking at the home, school and office. 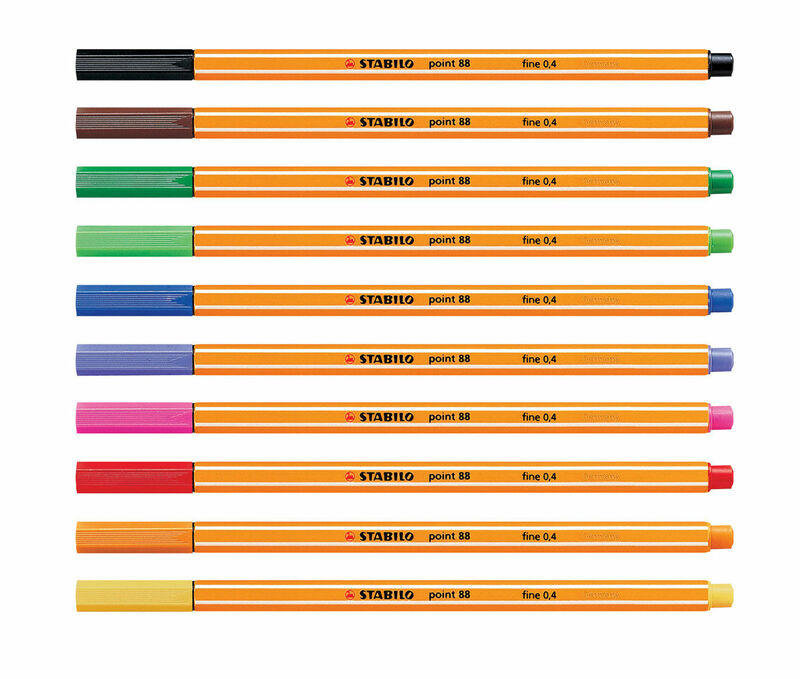 A wide variety of pens in various types for all office, school and home requirements.